In his first message in the Simplify sermon series, Todd referenced a time saving device, the 3-second corkscrew at Canadian Tire. 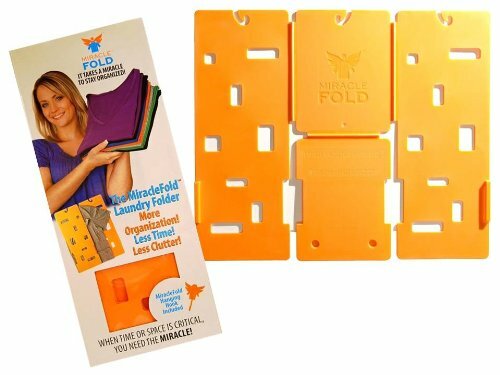 There are many time-saving products available to us, but do they really work and how much time do they really save? And what are you going to do with those extra 30 seconds you saved by using your 3-second corkscrew? 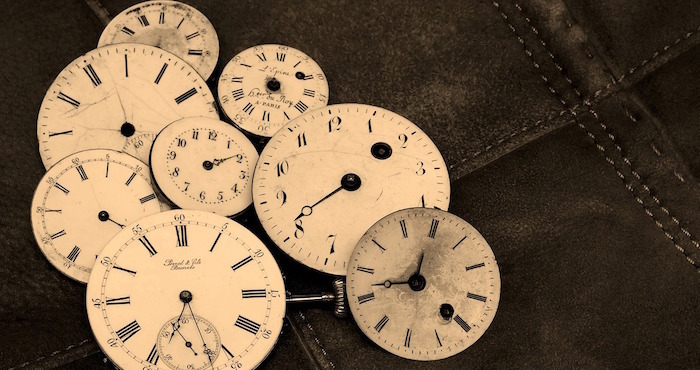 Following are 10 devices that make the claim that they will save you time. With all the time you save with these devices, you can now listen to Todd’s message about how to simplify your life without costly (and sometimes bizarre) contraptions so that you can replace your pressures with God’s peace. 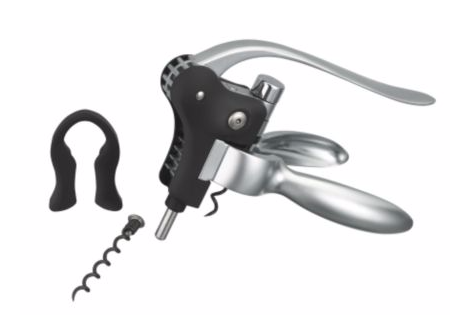 The simple lever action of the three-second corkscrew lets you open up your wine with a flourish and get on with enjoying your company. 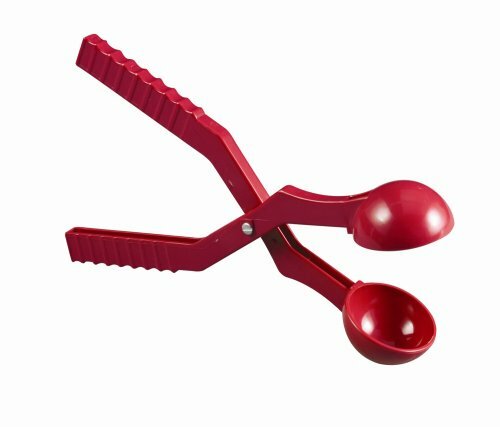 It’s designed to perfectly centre the corkscrew every time, reducing damage and those annoying little bits of cork that other corkscrews can leave in the bottle and in your wineglass. You’ll find opening a bottle of your house best has never been easier. Based on an average Canadian life span of 82 years and drinking age of 19, if you opened a bottle of wine every day of your life, and this three-second corkscrew saved you 30 seconds for each bottle you opened, the time saving does in fact become significant! This device will save you the equivalent of 8 full days over a lifetime – if your liver doesn’t give out first! 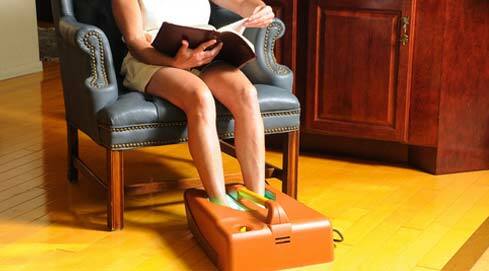 While surfing the Internet or watching TV, you can get the perfect tan for your feet in just 15 minutes! I hate to iron, but not enough to pay this much for a German-made hands-free iron called Tubie. 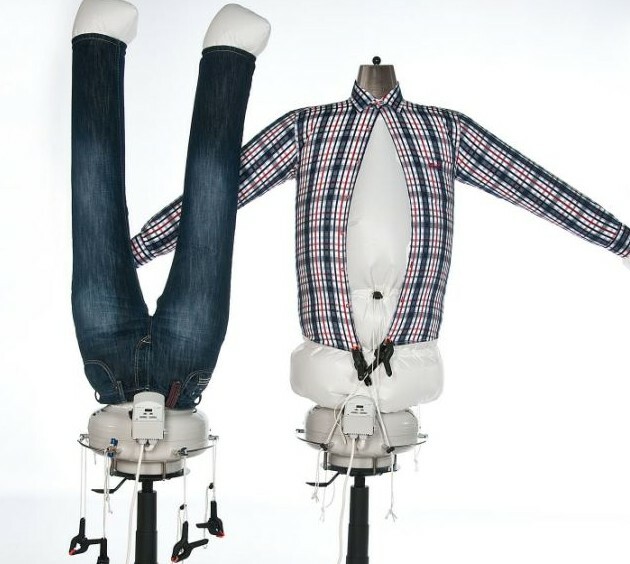 It claims that this bizarre contraption can both dry and iron a shirt in just seven minutes. Begone those inconvenient interruptions for affection by pesky, needy family members. 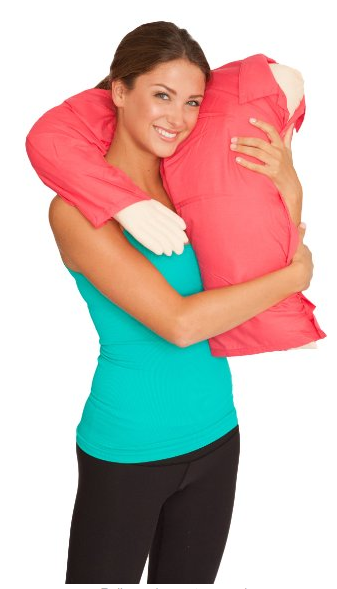 Just give them one of these pillow hugs and they will be able to enjoy your snuggles whenever they please. Make perfectly round snowball in roughly one second, but half the fun of snowball fights is making the snowballs, in my humble opinion. Are you having a hard time balancing exercise and work? 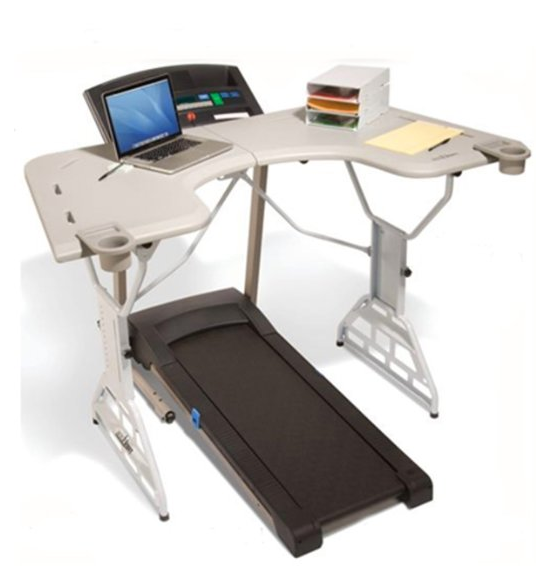 If you are struggling to find time to do both then perhaps this is the solution to all of your problems – the treadmill desk. As the name suggests the treadmill desk combines a desk with a treadmill and it’s a device that’s designed to help you to kill two birds with one stone: getting stuff done while you burn those calories. Are you still using a spoon to stir your coffee or tea? Join the 21st Century. 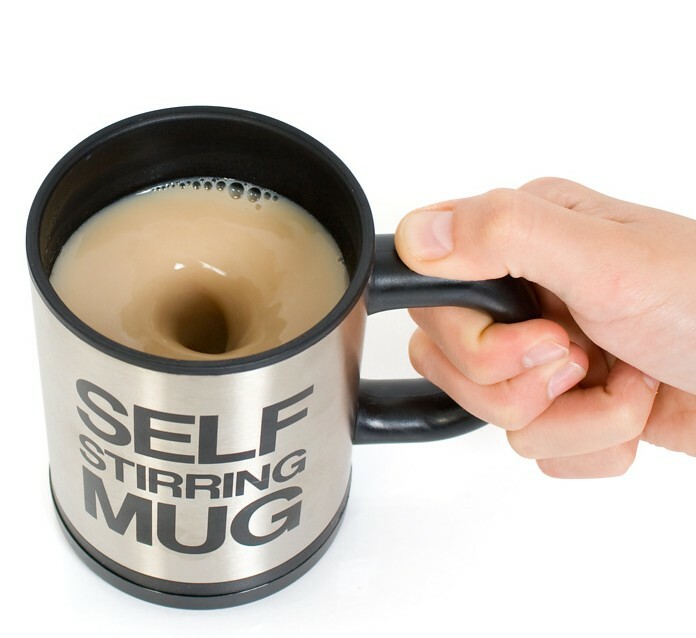 The self stirring mug claims more even stirring, no spilling and no interruption of your concentration while stirring. Heaven forbid that we would unevenly stir our hot chocolate! Trending with celebrities and popularized by How I Met Your Mother’s Barney Stinson, you can now wear PJs (suitjamas) in public. Just roll out of bed and head off to school or work. 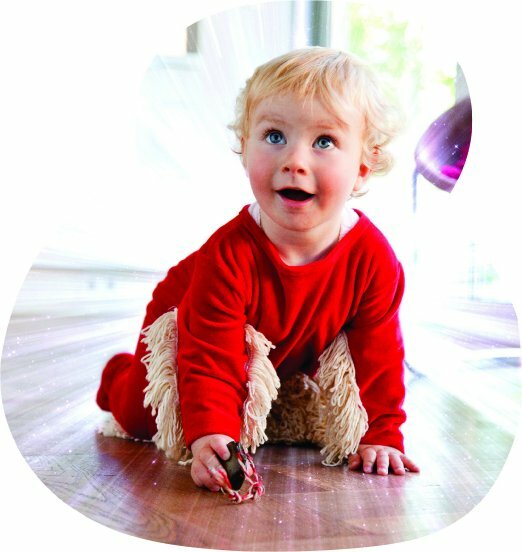 The Westheights kids have pyjama Sundays, so why can’t the adults? 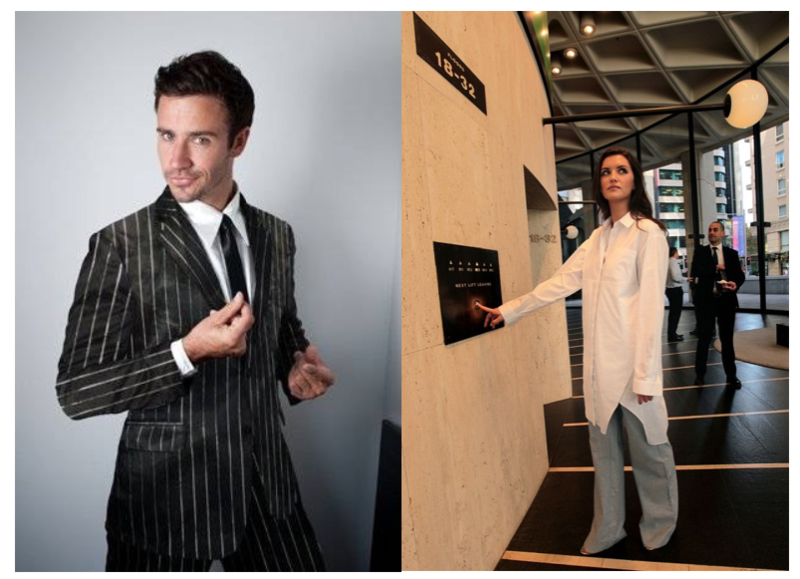 Silk pyjamas for men designed to look like suits. Slouchy relaxed fit top and pants for women.